We, however, have chosen to disobey Him and sin against Him. All of us have done wrong and failed to do what is right. (Romans 3:23). We may not be more sinful than our neighbor, or we may be far worse than anyone we know, it does not matter. 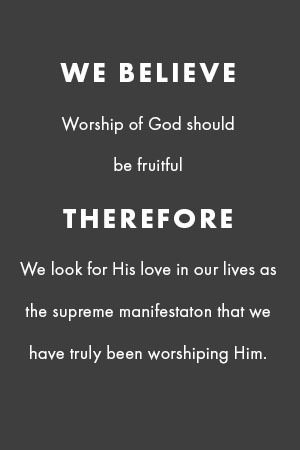 Either way-we are guilty before God. (1 John 1:8) . Jesus did not, however, remain dead. After three days, He rose from the grave and later ascended into heaven. He will return for all those who are trusting in Him as their Savior. Are you trusing in Him and Him alone? You cannot earn your salvation, nor can you do enough good works to earn you way into Heaven. If you could, then Jesus would not have had to suffer on the cross. But Jesus did suffer on the cross and you can receive His gift of forgiveness by grace through faith.